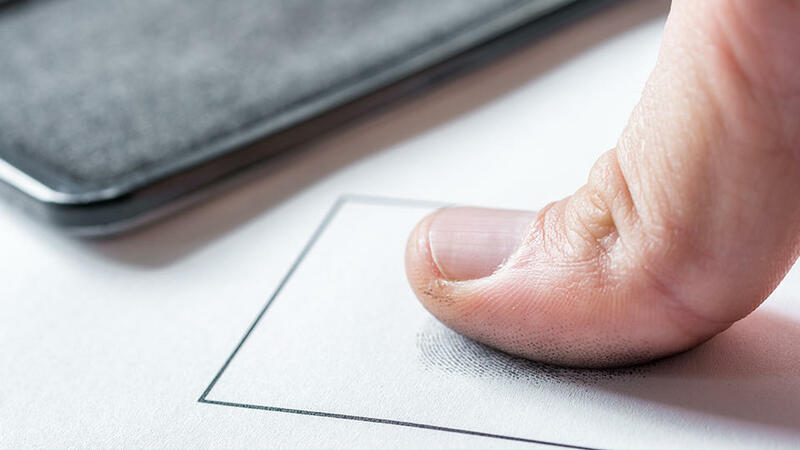 We provide Fingerprinting Service for numerous Reasons at your UPS Store location at Blakeney Crossing. Notary services are provided for students as they have to get permission from parents and since they are required to have insurance. No Appointment necessary.